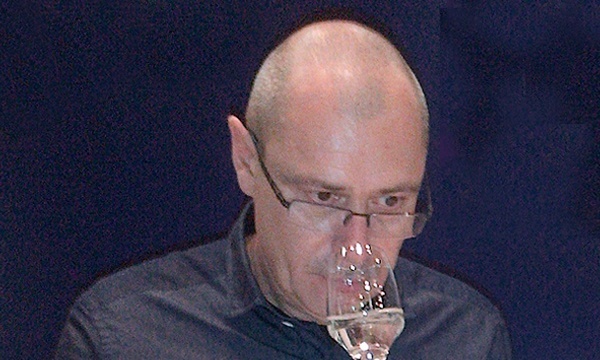 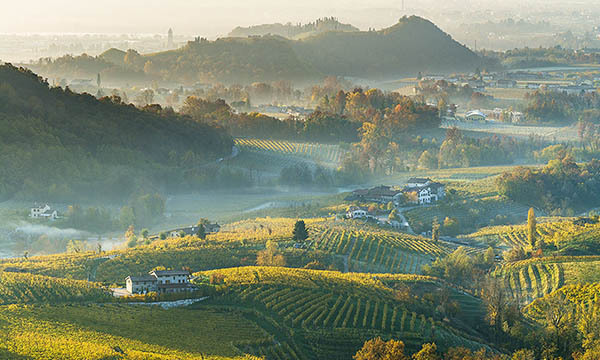 Bacio della Luna Prosecco is located in Vidor, the heart of the Prosecco Superiore Conegliano Valdobbiadene DOCG area. 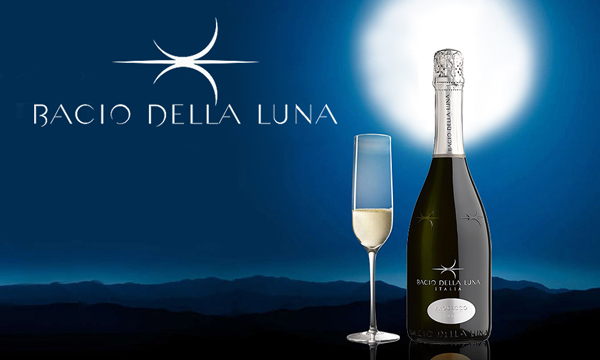 The SCHENK Group acquired this winery in Vidor and renamed it Bacio della Luna (Kiss of the Moon). 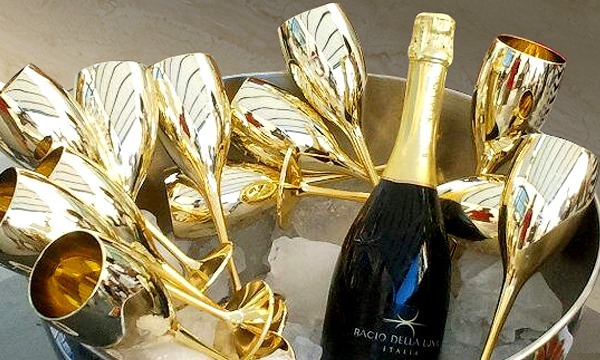 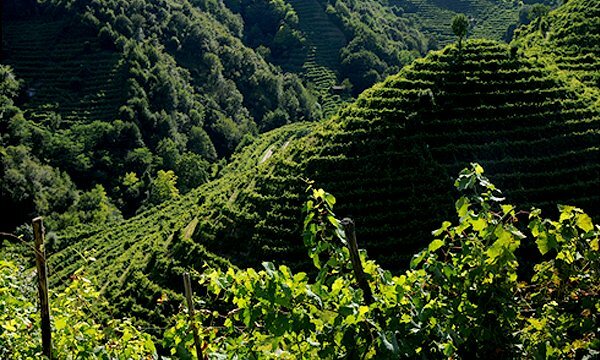 The winery has contracted some of the most renowned grape growers to secure the best possible supplies for the production of Bacio della Luna Prosecco which is distributed around the world.